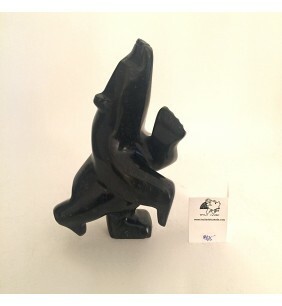 Dancing Bear by Joanie Raggee 61888 10.. 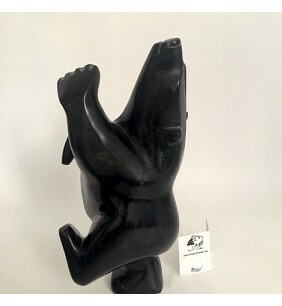 Dancing Bear by Joanie Raggee 61874 9.2.. 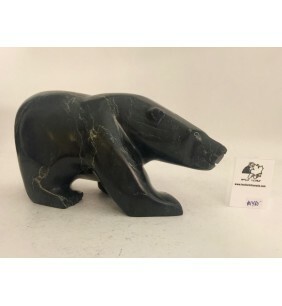 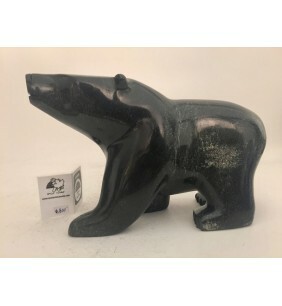 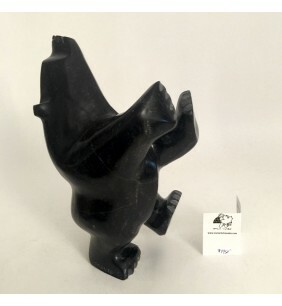 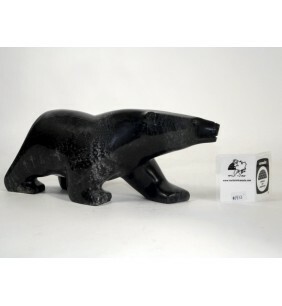 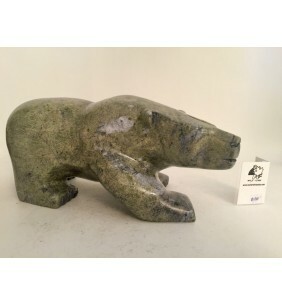 Dancing Bear by Joanie Raggee 61887 7.75"H x 4.75"W $825 ..